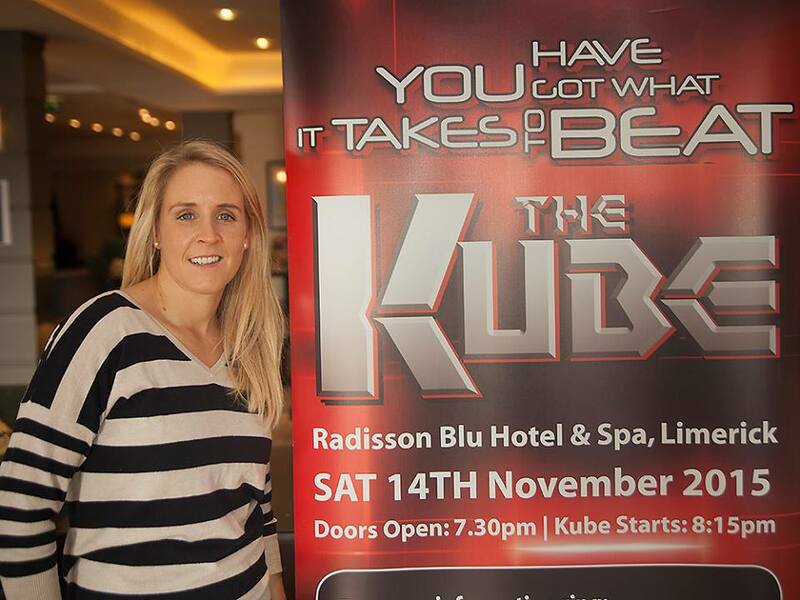 Only 4 more days until The Kube comes to the Radisson Blu, Limerick. 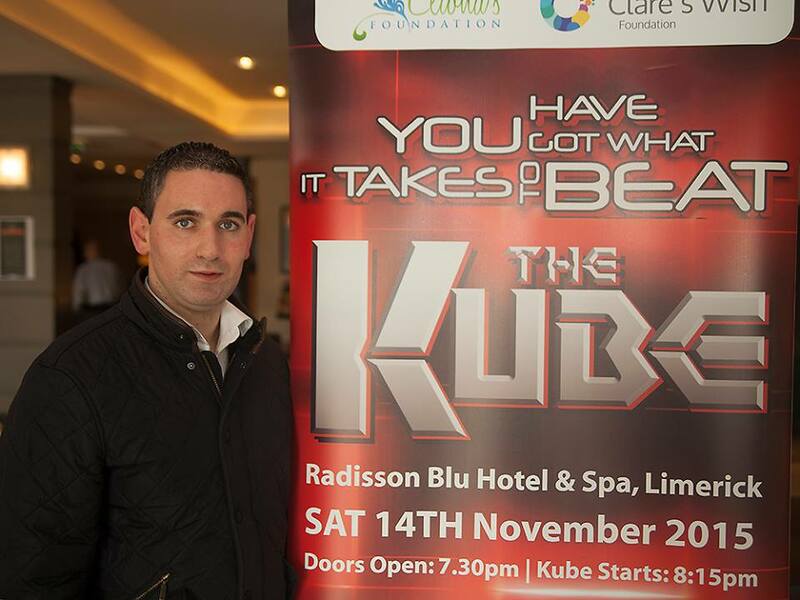 In the lead up to the event we’ve decided to start revealing some of the contestants who are going to battle it out to win €1500! First up is Joy Neville: Joy is one of our amazing and forever supportive ambassadors. 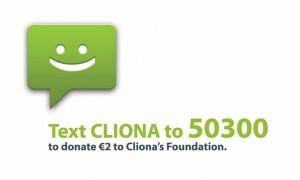 As a former Ireland rugby captain and notorious No. 8 we’re sure we’ll see her competitive streak on the 14th. Another one of our contestants is Conor O’Neill! Conor has an extensive background in the horse racing industry and last year joined Limerick Racecourse as General Manager. He has also gained many years of experience from his previous roles in Punchestown Racecourse, Chronicle Bookmakers and Horse Racing Ireland. Will you put your odds on Conor?